There’s no question, we’re in the golden age of startups. Around the world, ramen-fueled entrepreneurs have taken big (and small) ideas and turned them into household names by harnessing technology that makes it easier for us to communicate, collaborate, and find complete strangers to rent our spare bedrooms! 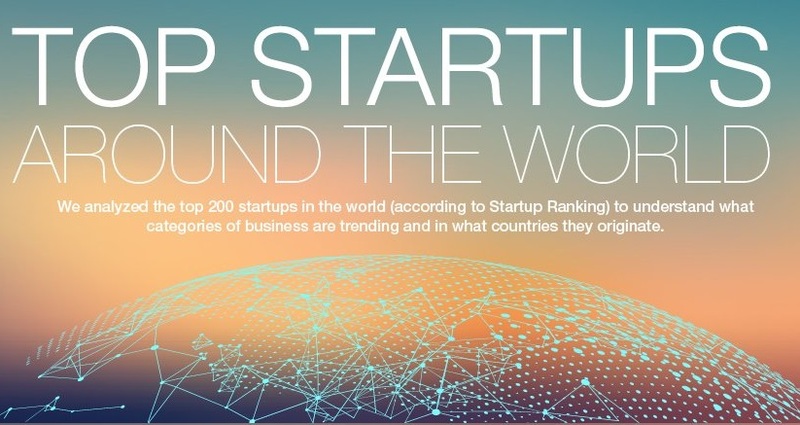 In order to understand trends in the types of business people are successfully starting and growing, Kempler analyzed the top 200 startups globally, as ranked by Startup Ranking.